We live on an abundant, beautiful planet - a rare gem in the galaxy. If we ruin it, we are going to have to live with the consequences. We can't just pack up and move to another planet somewhere, like Mars, and colonize it. Humanity's destiny is to meet and compete with other intelligent life in the Universe. 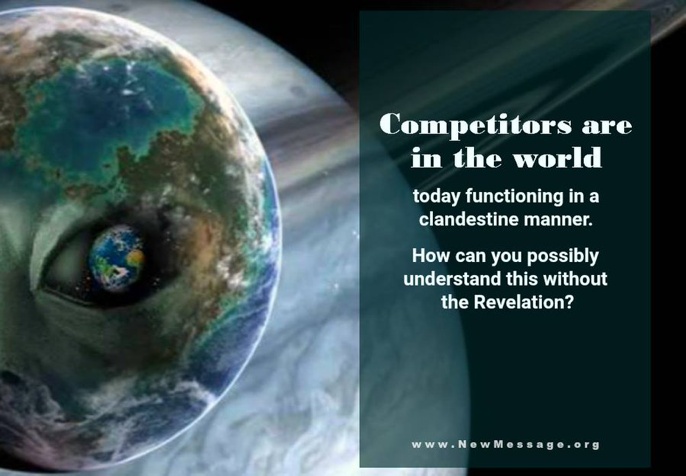 However, extraterrestrial competition is occurring in our world, right now. 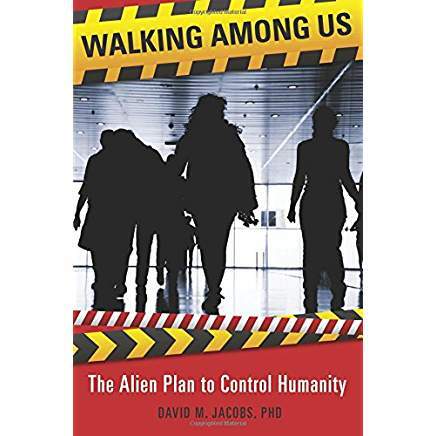 Extraterrestrial alien forces seek to subjugate the human family. 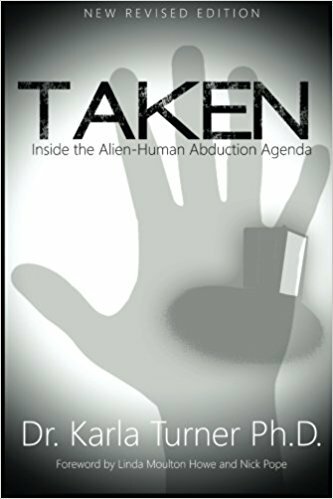 They plan to occupy our planet through hidden infiltration, deception and lies. This new spiritual message for humanity will prepare us for the reality of competition with life in the universe. 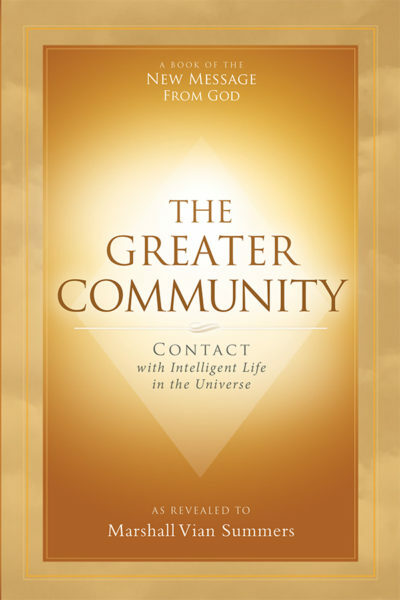 Download the free book that reveals the spiritual solution to the threat of alien competition: The Greater Community: Contact with Intelligent Life in the Universe. God is now alerting and preparing humanity for our destiny to compete within the Greater Community of life. It is only through Divine revelation that we could come to understand these things and to learn about the reality and competitive nature of life in the universe. The Greater Community reveals the Spiritual Solution to alien competition. 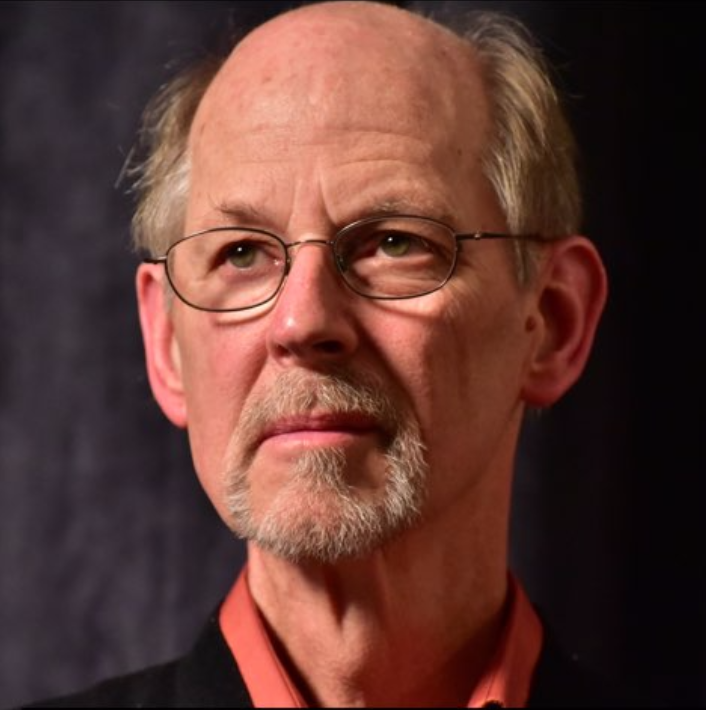 Marshall Vian Summers has brought many teachings to the world, including the award-winning books Steps to Knowledge: The Book of Inner Knowing and Wisdom from The Greater Community, Volume II. 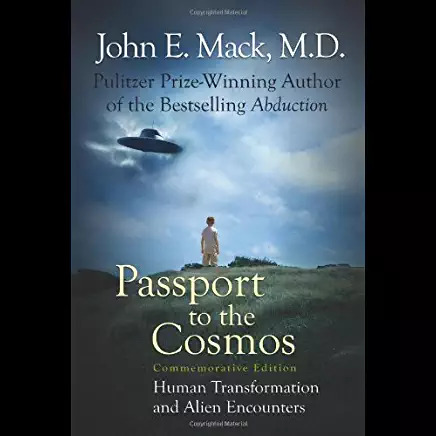 His writings contain a spiritual preparation which focuses on the deeper intelligence within each person called Knowledge, which each of us will need in order to navigate the difficult and uncertain times to come. Marshall Vian Summers, author of "The Greater Community: Contact with Intelligent Life in the Universe"